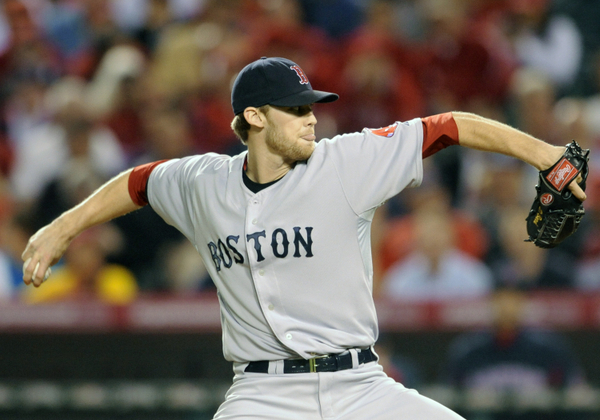 Sam Evans: When it comes to closers, 2012 was the year of the injured veteran reliever. A couple of teams probably would have had different postseason success had they been able to use their reliable ninth-inning man. 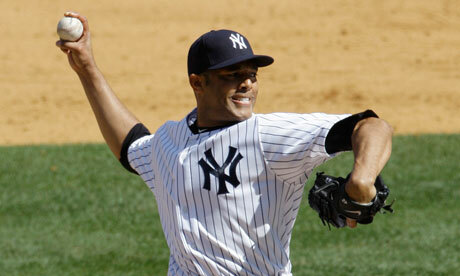 From Mariano Rivera to Sergio Santos, the list of closers that missed the 2012 MLB season goes on and on. Here’s an early glance at some of these pitchers hoping to rebound from their respective off years in the upcoming season. Jose Valverde: Ready to Rejoin the Houston Astros? 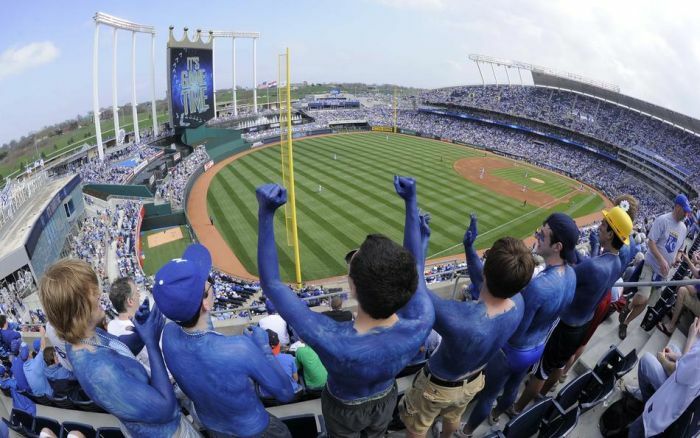 Kyle Holland: Although postseason baseball is a wonderful time for baseball fans everywhere, the end of the World Series becomes a devastating time. The start of November means no more major league baseball for almost 5 months. Ironically enough though, some fans love the offseason. They enjoy seeing where some of their favorite players will go and who their favorite team will get. 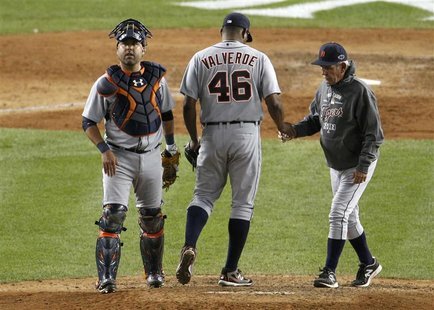 One prime example of these players during the this 2012-13 offseason is the ex-Detroit Tigers closer, Jose Valverde. 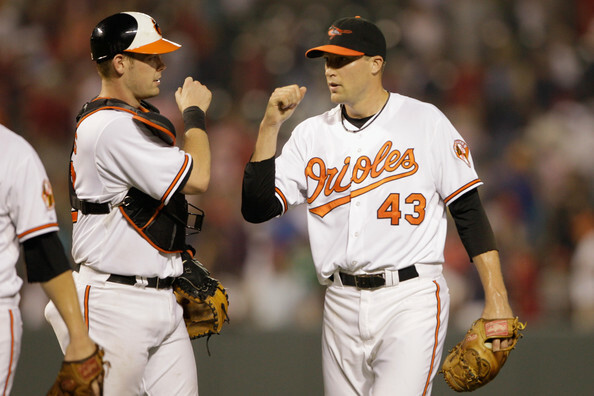 He enjoyed great success during the 2011 season closing 49 out of 49 save opportunities. The 2012 season wasn’t nearly as impressive, as Valverde “only” saved 35 games. Then September and the postseason rolled around and he just wasn’t himself. On October 10th in game 4 of the ALDS, Valverde blew a 3-1 lead in the ninth against the Oakland A’s. 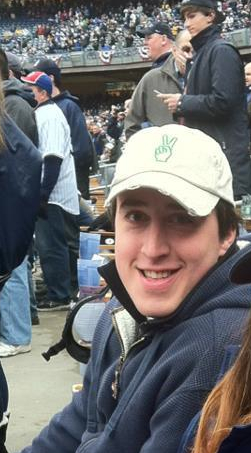 On October 13th in game 1 of the ALCS, although not a save opportunity, Valverde blew a 4-0 lead against the New York Yankees before being pulled. Aroldis Chapman: The Best Closer in Baseball? Bernie Olshansky: Aroldis Chapman has had an unbelievable season for a closer. 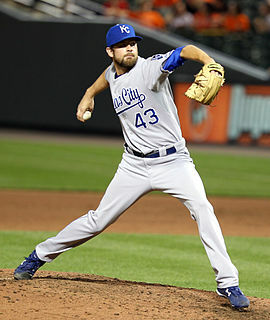 He has gone 5-5 with a miniscule 1.60 ERA and 119 strikeouts. And, he has only pitched 67.2 innings. His strikeouts-per-nine-innings is 15.8. That would mean that if he were to start, he would strike out more than half the batters he would face if he went the distance. 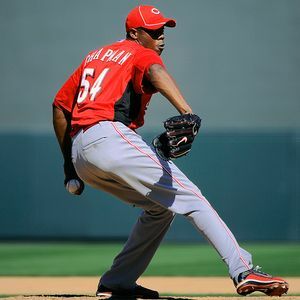 Chapman has established himself as a dominant pitcher, and with Mariano Rivera on his way out, is “the Cuban Missile” the best closer in baseball? 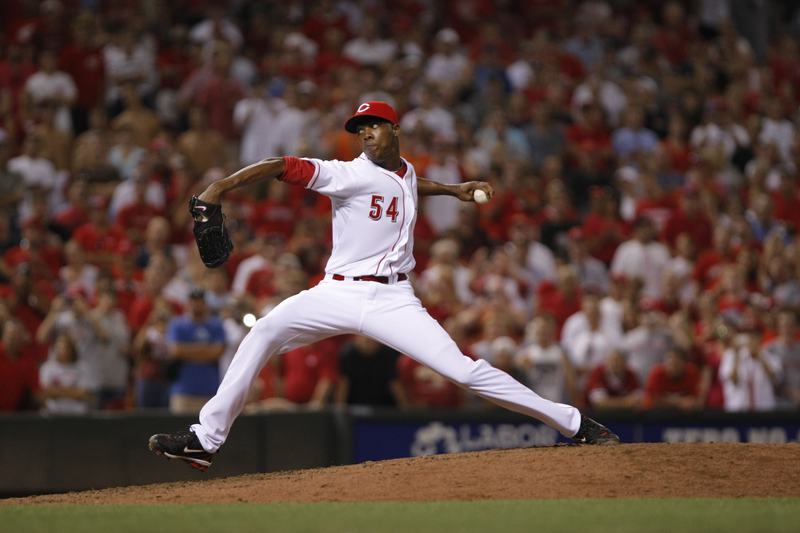 When the Reds signed Aroldis Chapman, they had intentions to make him a starter. Many thought he would be very successful with the plus fastball that he already had, along with other, developing pitches. Chapman spent his first two years towards the back of the bullpen, but not as a closer. He was a bit wild and had not completely gotten control of his ridiculous 103 mph fastball. Even with some of these flaws, Chapman showed major closer potential. He had no problem striking batters out, he had an out pitch, and he had a decent ERA. His only major issue was walks. 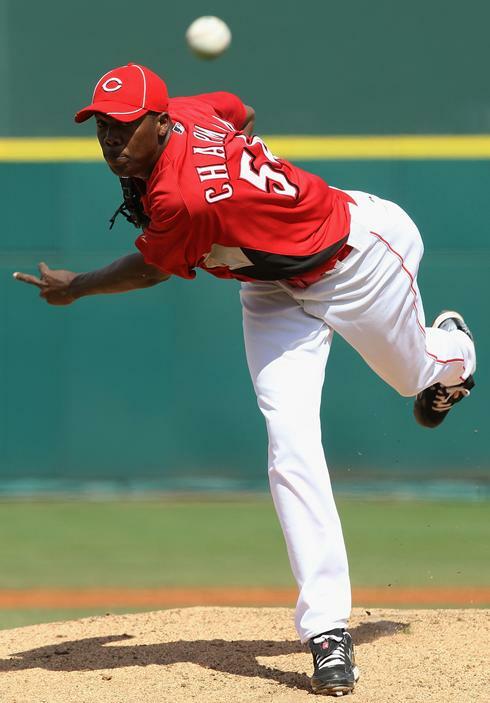 In his second season—his first full—Chapman walked 41 in 50 innings. If he would make it as a closer, he would have to gain control and make adjustments. 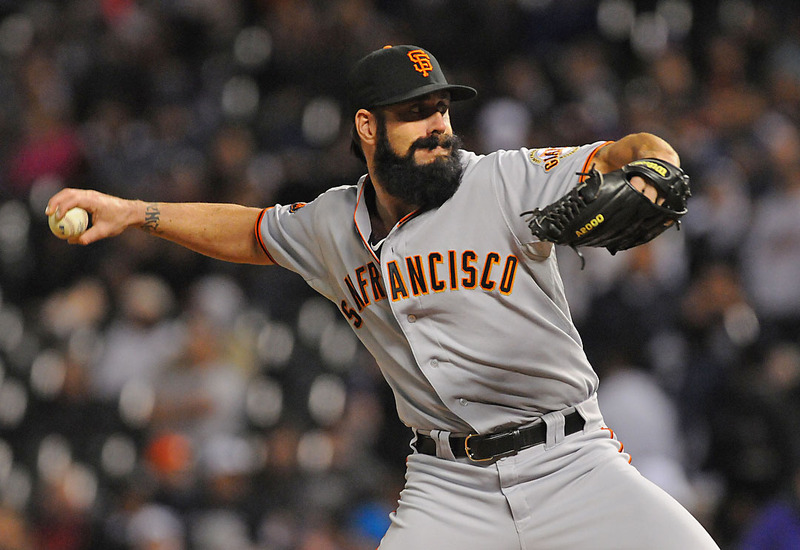 San Francisco Giants: Do They Miss All-Star Closer Brian Wilson? Jake Dal Porto: When Brian Wilson was ruled out for the remainder of the season more than four months ago, the Giants’ hearts sunk, their fans’ hearts sunk, and anyone that was involved with the organization found themselves in despair. Wilson was and still is the heart of the Giants. He was one of the many pieces that led San Francisco to the their championship in 2010. 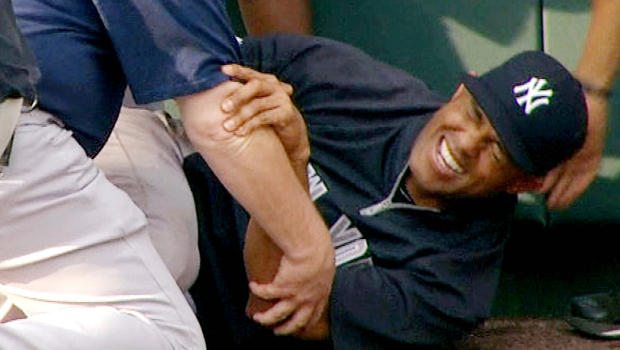 But since throwing that final 3-2 pitch to Nelson Cruz to clinch the title, his right arm has experienced some serious ramifications to throwing over 60 innings during that magical 2010 season. 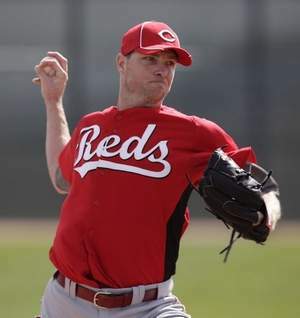 Signs of fatigue often appeared in 2011 when he only pitched 55 innings and collected 36 saves. For Wilson, those numbers aren’t nearly the norm. 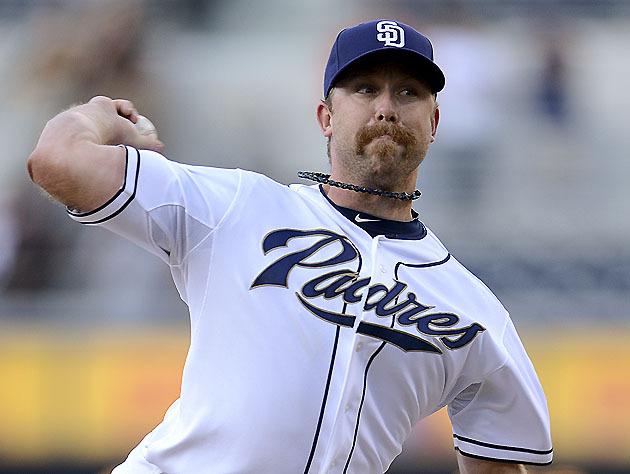 Jake Dal Porto: The Padres have a surplus of pitching within their organization. From top to bottom, there’s always a top pitching prospect waiting in the wings. 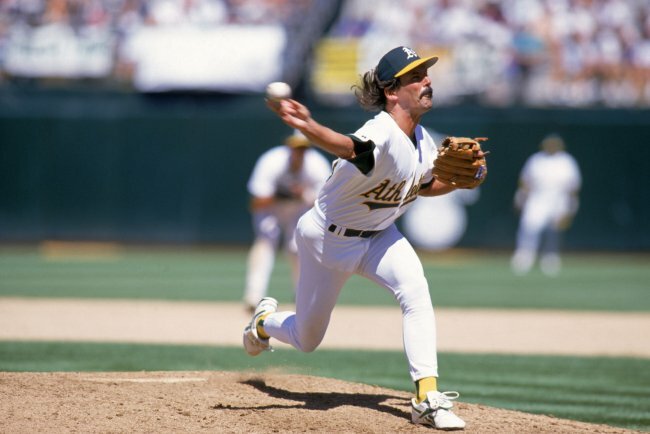 The assumption is that most of this pitching has been accumulated from the massive amounts of trades they have made over the past couple of years, but Dale Thayer doesn’t fall into this category. Thayer’s minor league stats remain to be touched. Very few players have amassed better stats at the levels than he has. 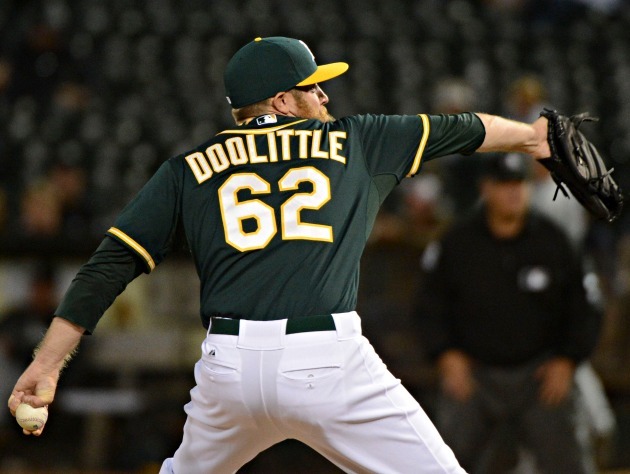 He boasts a 2.45 ERA lifetime in ten seasons in the minors, and his K/9 rate checks in at 8.8/9 over that span. However, ten seasons in the minors is awfully extensive, especially considering his above average numbers. The Milwaukee Brewers are currently sitting in fourth in the NL Central division with a sub-par 28-33 record. Yes, that’s a decent record but I mentioned that it was “sub-par” because baseball fans are used to seeing the Brewers with a better record, but the Brewers lost Prince Fielder to free agency and they lost Alex Gonzalez this year due to injury. Ryan Ritchey: With injuries to both Drew Storen and Brad Lidge the Nationals had to go out and find more depth to their bullpen. That is what they did by going out and getting Mike Gonzalez as a free agent, who last pitched for the Texas Rangers. Mike Gonzalez has playoff experience and has the stuff to carry this bullpen until Storen gets back in May. Fortunately for the Nats, they have a fairly deep pen despite loss of Storen and Brad Lidge to injuries. 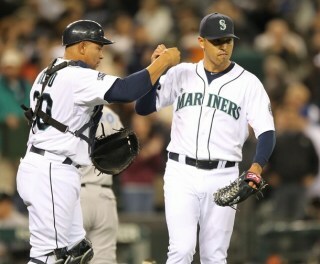 Henry Rodriguez was locked in as the closer, but it now appears that Washington will go with a bullpen by committee. Apparently Craig Stammen will see the bulk of the save opportunities at this point. With Storen coming back around the All Star Break, Gonzalez could continue in a setup role. Until then, perhaps Gonzo may even take over the closer job and give the Nats some needed 9th inning stability. It is looking like the Nationals are making a push for a playoff spot as they are noticing that the Phillies are struggling. They smell opportunity and are jumping in at the right time. If they are going to make a push, they will need a lock-down pen. 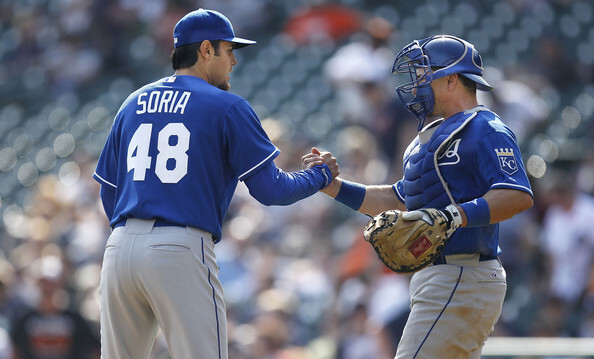 The big question is whether going out and getting Gonzalez was a good move… I believe it is. This is a team with tremendous starting pitching that needs a deep pen to shut down games and get wins. I see Gonzalez quite capable of filling in for Storen until he comes back, and perhaps taking the closer’s job in the interim. The biggest thing for this Nationals team is staying atop the National League East through the All Star Break, to give them confidence for the rest of the season. In my opinion the Nationals go to the playoffs if they are within three games of the National League East leader. Could it be that the Nationals front office wants to put people in the seats? That is a possibility, but I believe this team wants to win and wants to win now. Bryce Harper and Stephen Strasburg are in the majors, this could be a great chance for them to get to the postseason. You put the Nationals in the postseason and baseball ratings go through the roof. Every time the Nationals are on national tv, my twitter feed is filled with Harper tweets. The kid is taking over baseball right now, no doubt about that. 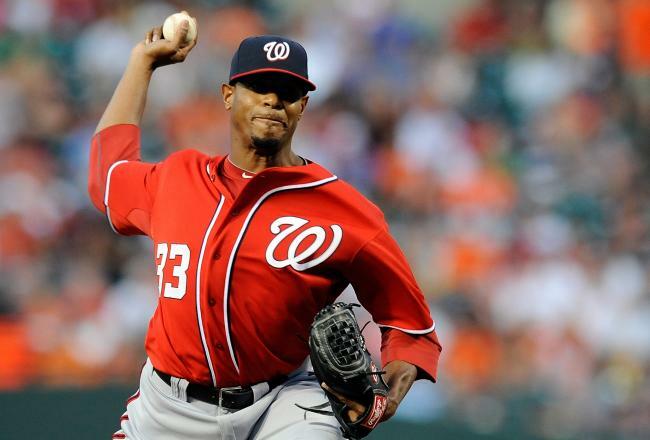 2012 could be a big year in Washington, as the Nationals move to contenders from pretenders. 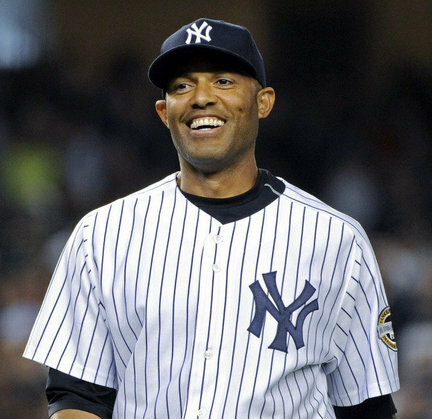 Mariano Rivera’s Injury: What Does it Mean to You? Rob Bland: Last week, there was a bit of a disruption in the baseball world. At first, I saw on Twitter as a few beat writers reported that Mariano Rivera fell to the ground during batting practice before a game against the Kansas City Royals. They said it looked bad, and that three guys carried him to a stretcher to get carted off the field. 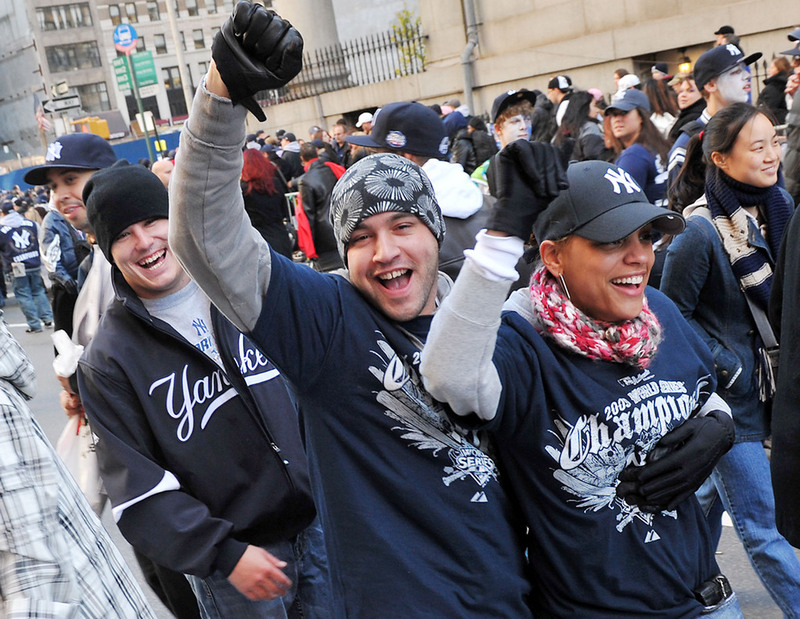 It seemed like the entire Yankees fan base collectively held their breath while awaiting news of their closer’s future. Rivera had an MRI during the game on Thursday May 3rd, where it was discovered that he had torn his ACL in the freak accident. 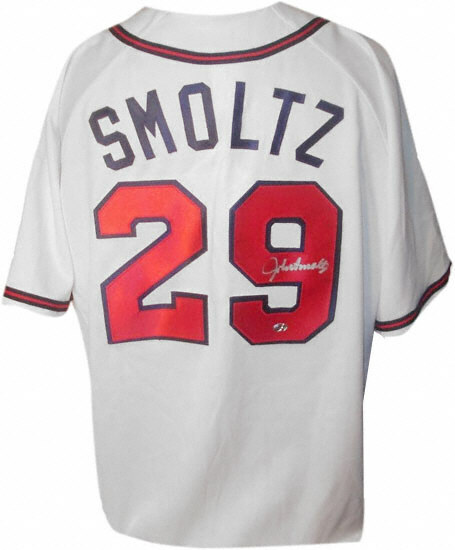 Ryan Ritchey: On June 8th, 2012, John Smoltz’s number 29 jersey will be retired as an Atlanta Brave. This will be the 4th in 4 seasons for the Braves. 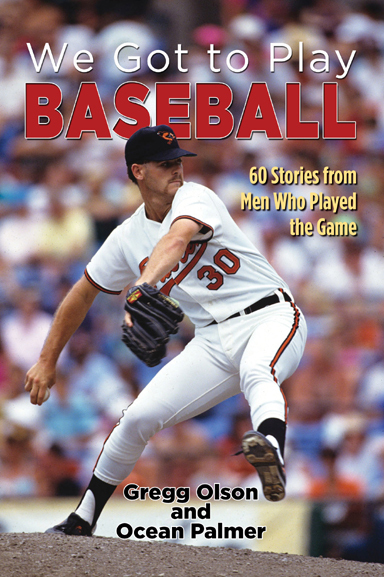 Reality is that Smoltz was one of the most underrated pitchers ever to pitch in the majors. 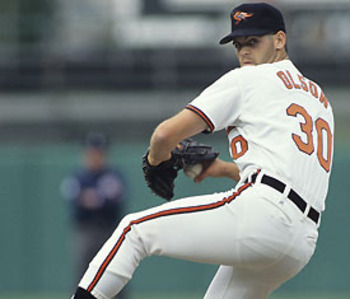 He is not a 300 game winner (a number that every starting pitcher shoots for), but he was one of the most consistent pitchers to ever toe the rubber. Winning 213 games throughout his 21 year career, he had to be consistent. Also as a reliever he also saved 155 games in 4 seasons. Impressive stats to say the least. 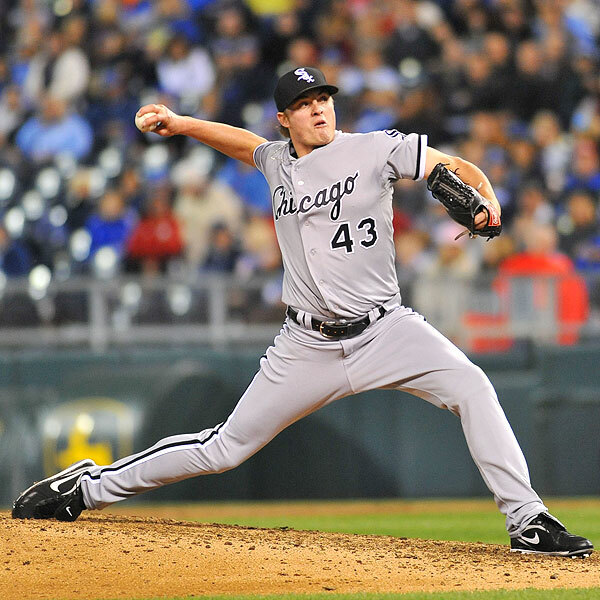 Ryan Ritchey (Intern Candidate: MLB reports): The 2012 season hasn’t even begun and we are already talking extensively about Tommy John surgery. As a baseball fan, it is sad to see players go down and require this surgery. 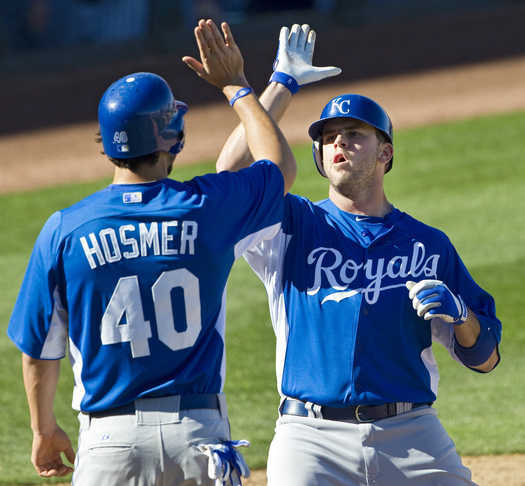 It is a long recovery back to the big leagues and sometimes the players are never the same. This is an injury that happens mostly to pitchers, because of how much stress they put on their elbows. This year is no different. MLB reports – Jonathan Hacohen: When you are discussing the terms “closer” and “saves”, this name will always come in conversation at some point. One of the top closers in baseball for several years, this man really needs no introduction. But he will get one anyways…because he is that damn good. As far as superstar closers go, Chad Cordero has been there. Between 2004-2007, Chad was one of the game’s elite. 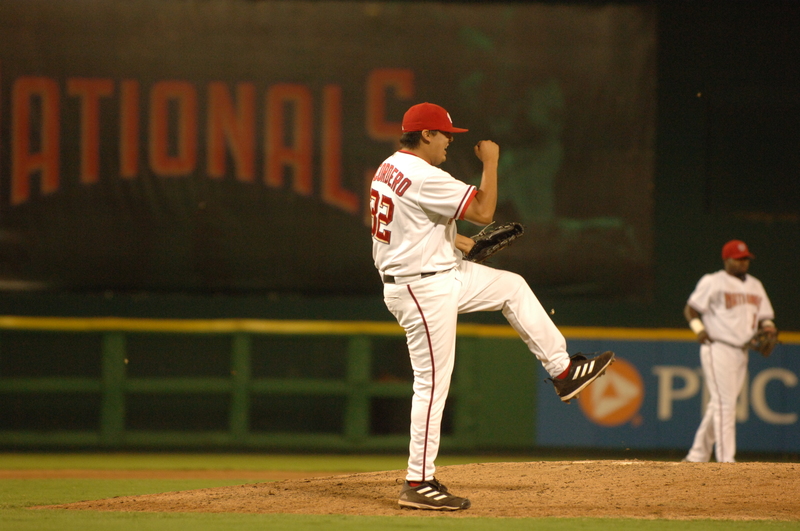 2005 was his shining moment, as Chad led the league with 47 saves in Washington- the first year of the Nationals. Consistent and a bulldog on the mound. Injuries and a personal tragedy all made the last few years very difficult for Chad and his family. But like on the mound, Chad Cordero in life is not one to give up. He battles on. I had the honor of speaking with Chad recently as the MLB season began to approach. Where did we speak? Amazingly enough, while Chad was getting a tattoo. Apparently talking baseball helped numb the pain. If nothing else, it made for an interesting interview experience! We got to discuss many topics, centering around baseball and life in general. Despite his stardom and popularity, Chad Cordero remains very grounded and focused. After taking the time to heal his body and family, Chad is back with renewed energy and confidence. 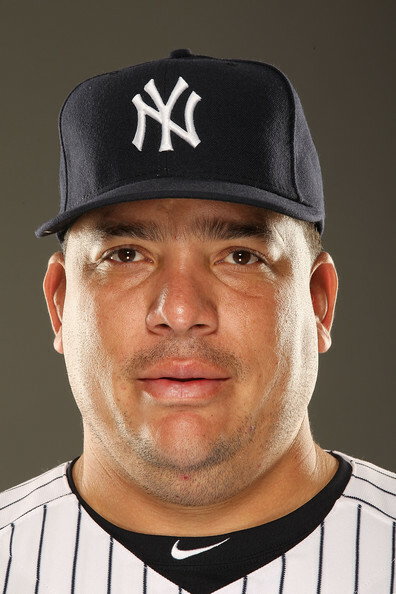 Despite reports last year of his retirement from the game, I am happy to report that Chad Cordero is far from finished. 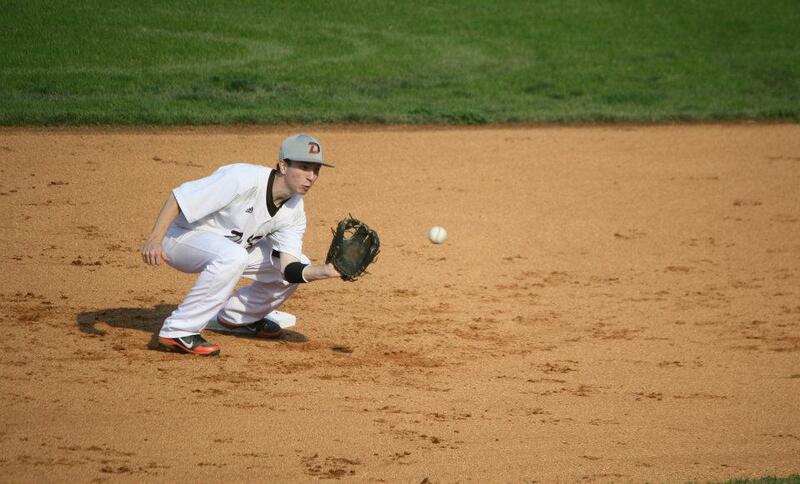 He is working hard and training for his MLB comeback in 2013.